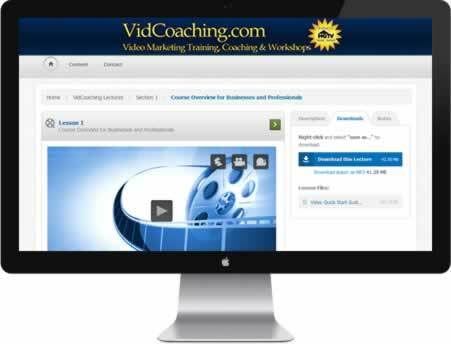 Value Addon – Create & Sell Online Courses in Minutes! The ALL-In-One Solution To Selling Online Courses! Value Addon was built to be crazy simple! 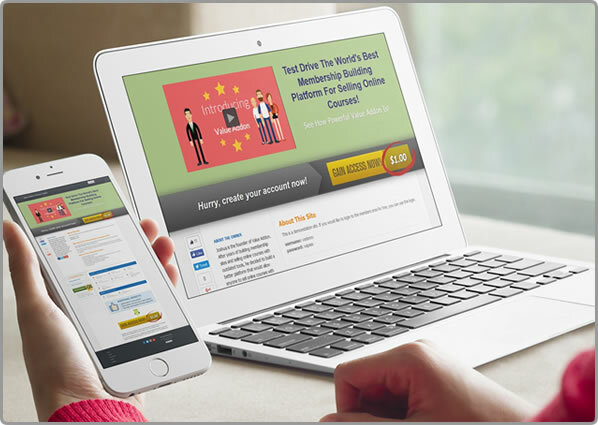 Take the trial of Value Addon and have your course ready to sell in no time! Upload your content, course files and digital products directly to Value Addon. We’ll securely host, stream, and deliver your content to your students and customers. Easily create new signup plans and packages and one-click upsells within seconds using our intuitive built-in shopping cart. Just answer a few questions and voila, you’ll have a beautiful sales page ready to sell your online course within minutes. Value Addon creates beautiful membership sites that can deliver your customers 1 single login for all their purchases and owned products. It doesn’t matter if your selling online courses, ebooks, PDFs, downloadable ZIP files, Value Addon can handle it. Get Your 30 Day Trial Now! Mike’s site teaches their students how to turn their passion for martial arts into a full time business by providing step-by-step educational videos on how to run a successful and profitable dojo. 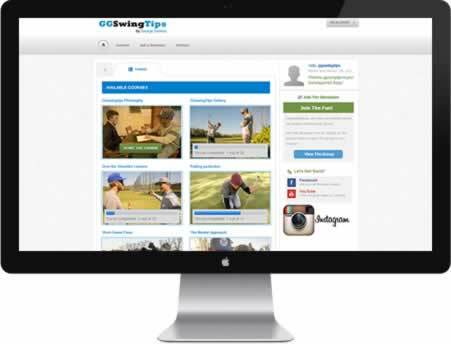 George is one of the Top 25 Elite Junior coaches in the USA and his site delivers world class golf instruction and helps produce the best junior golfers in the world. Ken teaches his students how to easily create videos that get your message to the top of the search engines, build your list & bring you more business. Create & Manage All Your Businesses Under One Roof! 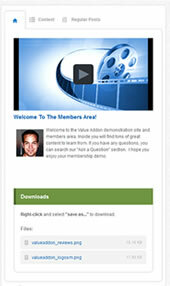 With Value Addon, you can create multiple membership sites (optional). Each site can be operated for multiple businesses and operated under it’s own brand and custom URL. 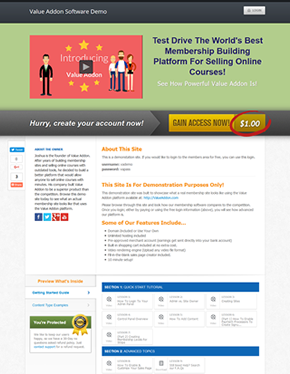 This is a great option for those who have multiple businesses or for those who build membership sites for clients. Each site is it’s own ecosystem with it’s very own domain name, shopping cart, branding, and products. You can create 1 single site or many sites for your separate businesses, clients, and more. You can also transfer these sites from your account, into another Value Addon account. Create and sell unlimited products and courses. Your customers will get 1 site login to view all their purchases. Customize the branding and look and feel. 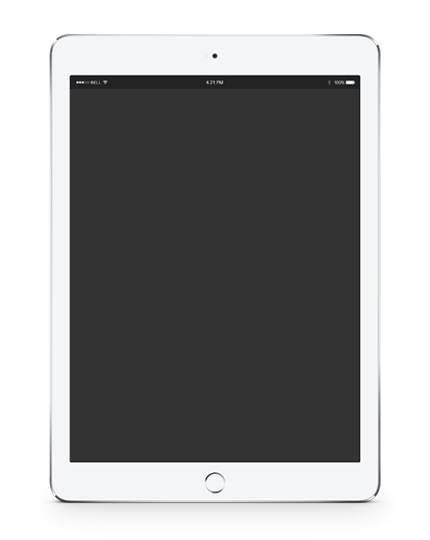 Once you’re managing a site, our Site Owner Control Panel is EASY to use as 1, 2, 3. 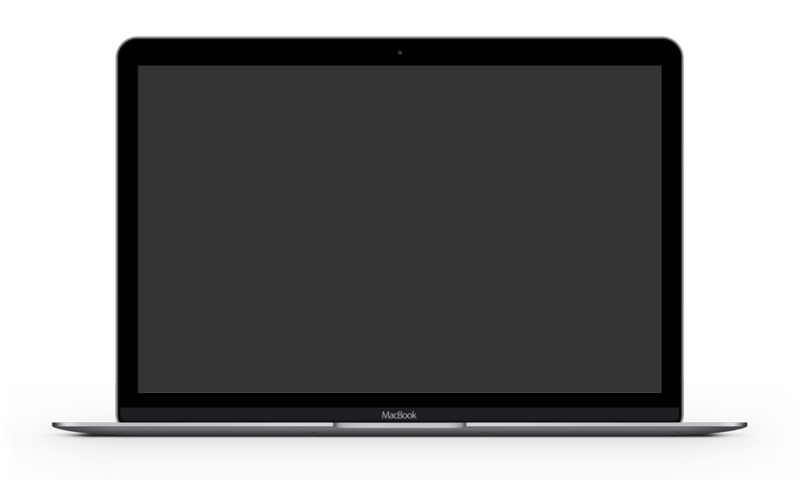 Drag and drop your files directly into Value Addon. Upload all your files (videos, audios, PDFs, ZIP…etc) to us and we’ll host it and stream it from our paid AmazonS3 account. Your content will be securely delivered to your students and we’ll cover the costs of file storage and bandwidth. Use our built-in shopping cart to instantly set your prices and signup plan options. 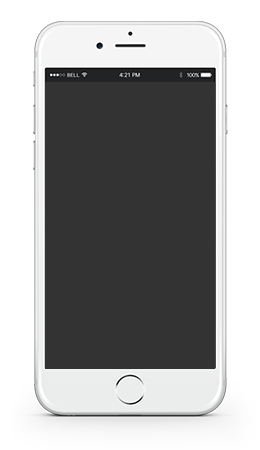 Easily manage all your plans, customers, and orders within you control panel. No messy API’s to configure, no 3rd-party carts to use. Create an unlimited amount of pricing options for every site. Direct bank transfer every 2 days. Create free and paid trials, bundles, and payment plans. Charge daily, weekly, monthly, yearly, or custom amount. Just fill in the blanks and within seconds, you’ll have a perfect high converting sales page setup for your membership site. Value Addon integrates with 3rd-party tools like ClickFunnels or LeadPages. Seamlessly integrates with our built-in shopping cart. Only takes minutes to complete and fill out. 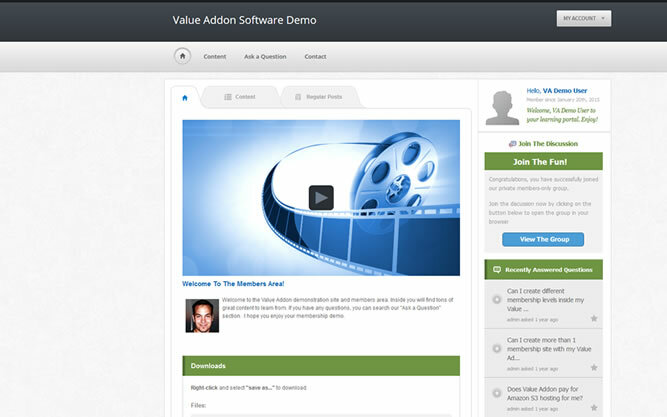 At Value Addon, we provide every new user with a unrestricted 30 day trial to test us out. Signup process only takes 2 minutes! 100% Money Back Guarantee! Details? Sign up only takes 2 minutes! If you email us and request to cancel your account within the first 30 days after your original signup date, we will issue a full refund. Cancel after 30 days, you are not entitled to any refund amount. If you contact us after 30 days of your original purchase date, you will not receive a refund. Instead, we will cancel your account and you will no longer be billed any future charges ever again. If you cancel mid-contract, you will continue to receive service until that date is up. For example: If you are to be billed again on the 15th, but you cancel on the 10th, you’ll continue to receive service for the next 5 days until the 15th arrives. *All cancellations must be done via email. We do not accept cancellations over the phone and every email sent to us are confirmed by a confirmation email that we send to the customer. If you feel that we didn’t cancel your account when you requested, please forward us your confirmation email response to [email protected] and we will honor your refund. Test Drive Value Addon For 30 Days! Our Loyal Users LOVE Sending Us Testimonials!